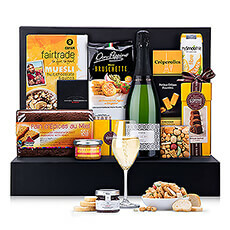 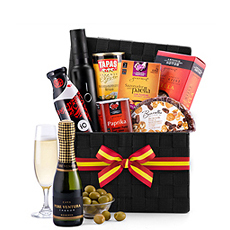 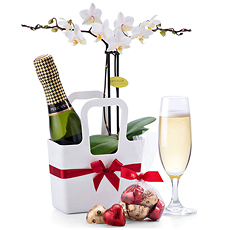 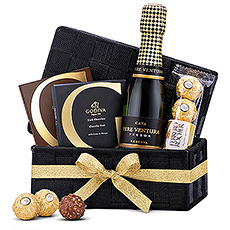 Daily delivery to Monaco of sparkling wine baskets, gift hampers with gourmet and chocolates. 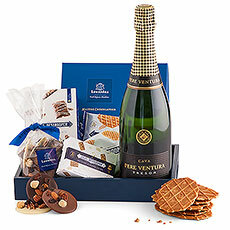 Next day and economy gift delivery service available to Monaco. 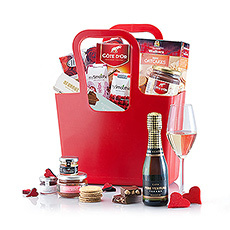 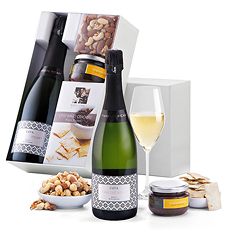 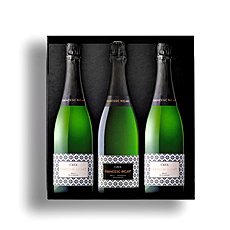 Gourmet gift hampers with premium sparkling wine and Cava selected by our sommeliers for delivery in Monaco. 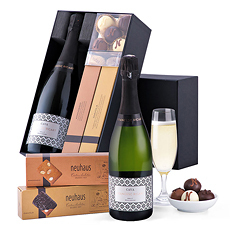 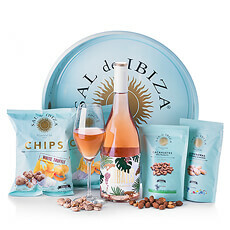 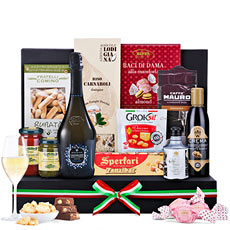 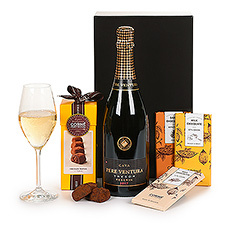 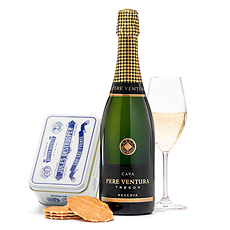 Discover our gift combinations from heaven, including Cava and chocolates, Prosecco and Italian delicacies and many more.